Velnetske Law Offices, LLC, is dedicated to providing national and local lending institutions, credit unions, mortgage servicers, and investors with quality representation throughout the state of Wisconsin. The firm seeks to exceed client expectations by providing a personalized level of service conducted in an efficient, expedient and cost effective manner while maintaining the highest standards of ethics and integrity. The firm is knowledgeable and experienced in representing creditors in all aspects of foreclosure, bankruptcy and post-foreclosure eviction / REO processes. Velnetske Law Offices, LLC’s practice includes end-to-end default services, bankruptcy, curative title services, and litigation and REO closings. Velnetske Law Offices, LLC is a proud member of USFN. 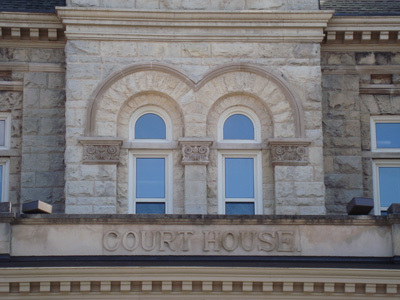 Members of the firm have provided their knowledge and expertise to clients as well as the Wisconsin legal community though on-site training and seminars relative to the judicial foreclosure process in the state of Wisconsin. The firm has been recognized and awarded for timeline compliance. The firm and its staff utilize the latest technology to prepare, communicate and submit information to our clients and court systems. © 2019 Velnetske Law Offices. All Rights Reserved.